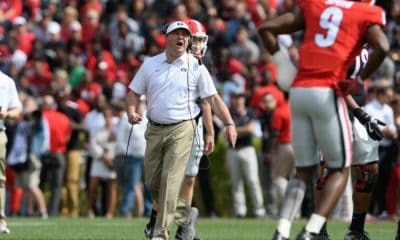 The Georgia Bulldog nation woke up this past Sunday with a feeling that they have not had since Week 5 of the 2008 football season – Georgia is once again a legitimate national championship contender. 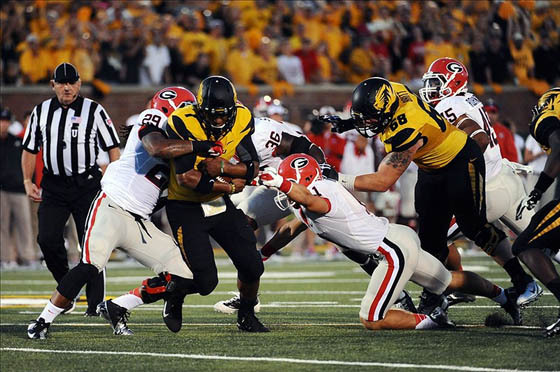 Coming into the 2012 season, expectations were high for the Bulldogs and rightfully so. The Bulldogs returned nine starters on a defense that has the potential to be the nation’s best defensive unit. 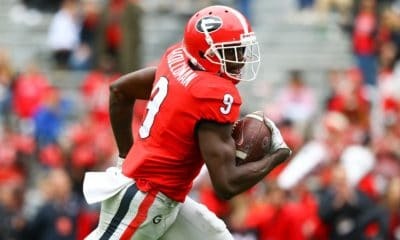 They returned a junior quarterback who is on the verge of shattering every SEC passing record and five of their six leading receivers minus only tight end Orson Charles. 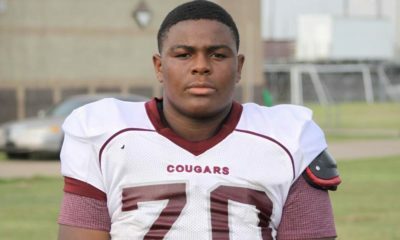 There was one thing, however, that had the potential to derail the Bulldogs before they got started and that was off-season suspensions. With four defensive starters slated to miss anywhere between two and four games, the Bulldogs had to be careful not to slip up early. Tensions were high after a lackluster showing in their 45-23 win over the Buffalo Bulls. Were the Bulldogs doomed to dwell in the land of mediocrity once more? After an impressive 21-point road win over the Missouri Tigers, the critics have been silenced and the Bulldogs are only going to get better. Georgia was far from perfect this past week but showed the determination needed to win those type of games. Despite another slow start, Aaron Murray finished the game completing 22-of-35 passes for 242 yards and three touchdowns. The surprising star for the offense was senior wide receiver Marlon Brown. The Memphis, Tennessee native caught eight passes for 106 yards and two touchdowns. In his three previous seasons he only amassed 382 yards and four touchdowns, but as I had reported in an earlier article, he turned the corner this fall and became a starter. 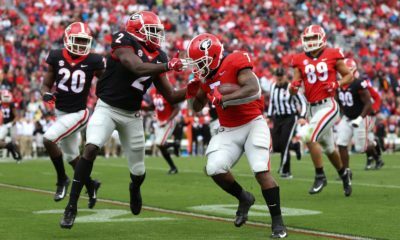 The dynamic freshman running back duo of Keith Marshall and Todd Gurley were once again effective. Gurley, once again, had the better game of the two backs rushing for 65 yards and a touchdown on just 10 carries. Sophomore running back Ken Malcome was also efficient. Although he did not have many yards, his first down run in the fourth quarter put a nail in the Tigers coffin. The only two negatives for the offense were the continual false start penalties and spotty play calling. At times offensive coordinator Mike Bobo looked brilliant. At other times he looked like a goat. However, if you follow the Bulldogs often, that is par for the course. The defense did give up too many big plays and too many yards. But with four starters out, their mission was to survive and they did that. The star of the show, however, was junior linebacker Jarvis Jones. I have not seen an SEC defensive player take over a game like that since former Bulldogs great David Pollack. Jones, as great as he played, was not alone. Big John Jenkins showed up and showed out as well. Their were others like Amarlo Herrera and Malcolm Mitchell. However, this will be remembered as the JJ29 show. Special teams were very spotty. The punters were good but not great. Freshman placekicker Marshall Morgan was excellent kicking field goals, including a 52 yarder, but was once again abysmal kicking extra points. Combined with the fumble by Mitchell on the punt return and the special teams grades out with a C+. For all the criticism the Bulldogs coaching staff takes at times from media and fans alike, they were terrific making adjustments in this game. After going down 17-9, the Bulldogs outscored the Tigers 32-to-3. The Bulldogs will now start a three game home stretch where they host Florida Atlantic, Vanderbilt, and Tennessee. In no way are the Bulldogs a slam-dunk to run the remainder of their schedule. However, they should be full strength no later than the Tennessee game and that could be bad news for the rest of the SEC.